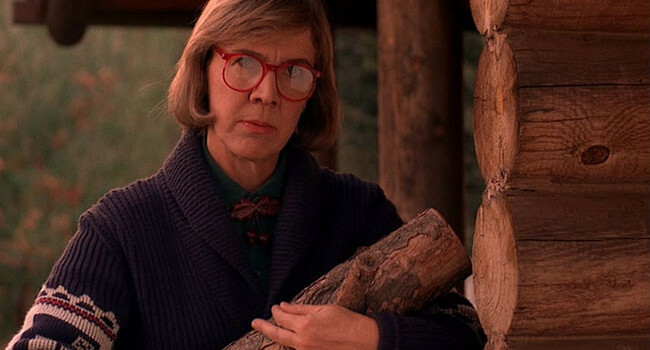 Dressed in earth tones and red glasses, the Log Lady could easily pass as anyone’s peculiar aunt or even Sally Jessy Raphael’s doppelganger. However, it’s her timber fashion accessory that really sets her apart. Of course, we don’t expect you to scour the woods for a clairvoyant log. You can just use your imagination on that one.